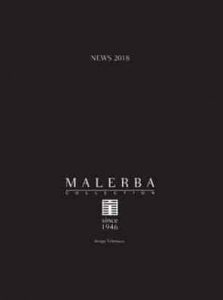 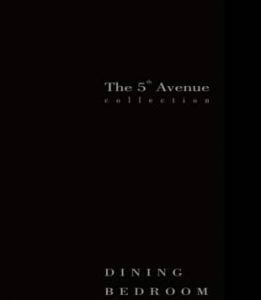 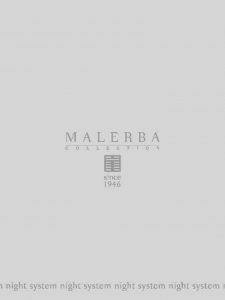 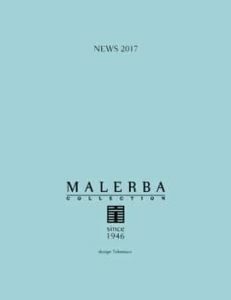 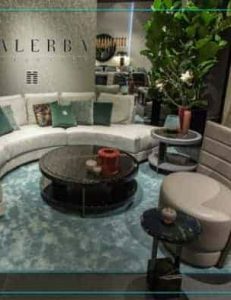 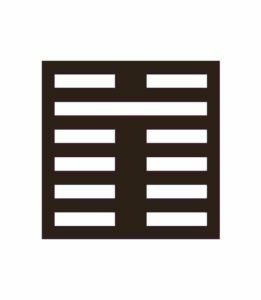 Founded in 1946 as a exclusive custom-made furniture maker, Malerba™ has developed and refined its company into one of the world’s leading producers of luxury excellence contemporary furniture. 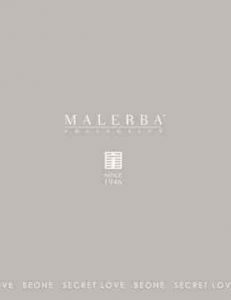 Using specialist wood veneers in combination with the very best polyester ‘piano’ lacquers, Malerba™ furniture adornes the interiors of some of the world’s finest homes. 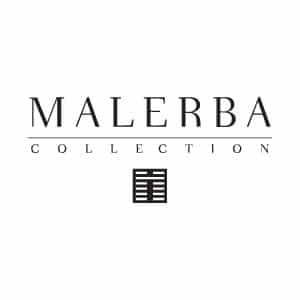 Malerba™ is a statement in luxury furniture and offers a completely coordinated furniture solution for the home. 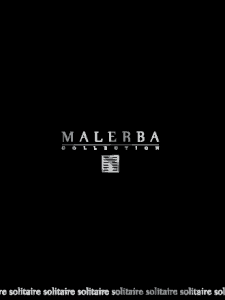 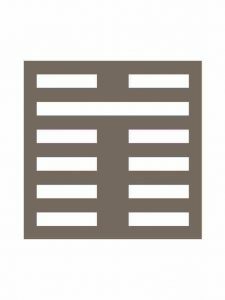 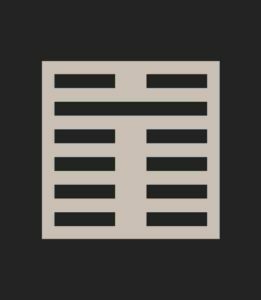 NEED MORE MALERBA INFORMATION ?